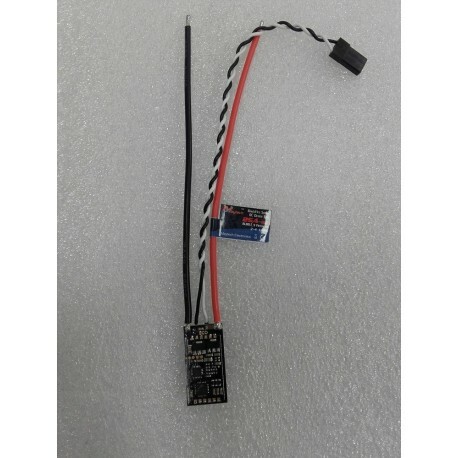 ESC 25A OPTO 2-4S BlHeli MayTech - Actuna Sp. z o.o. High quality speed regulators a reputable company Maytech software BlHeli! 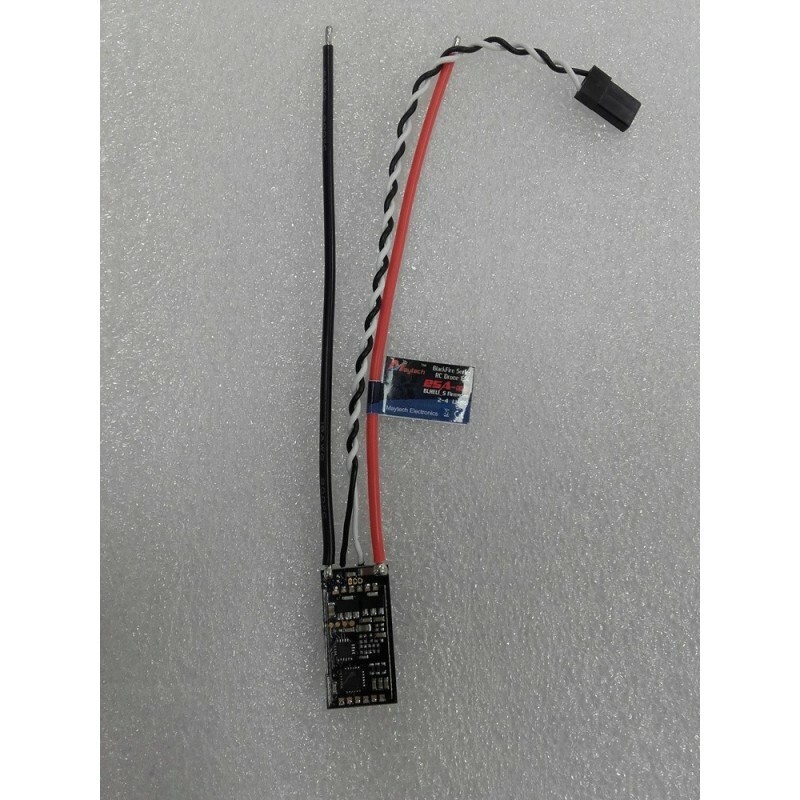 ESC MayTech 25A OPTO is equipped with dedicated optimized software BlHeli, so well suited to advanced models. High quality speed regulators a reputable company Maytech software BlHeli! Regulator MayTech 25A OPTO is equipped with dedicated optimized software BlHeli, so well suited to advanced models. Equipped with OneShot125, OneShot42 and MultiShot!! These regulators operate at up to 450 Hz. This allows frequent refresh, which improves response to any change in the throttle. Maytech regulators are known for their reliability in comparison with other brands on the market.